Looking for a beautiful hunting piece under $100k in one of the best counties for buck hunting in Michigan? 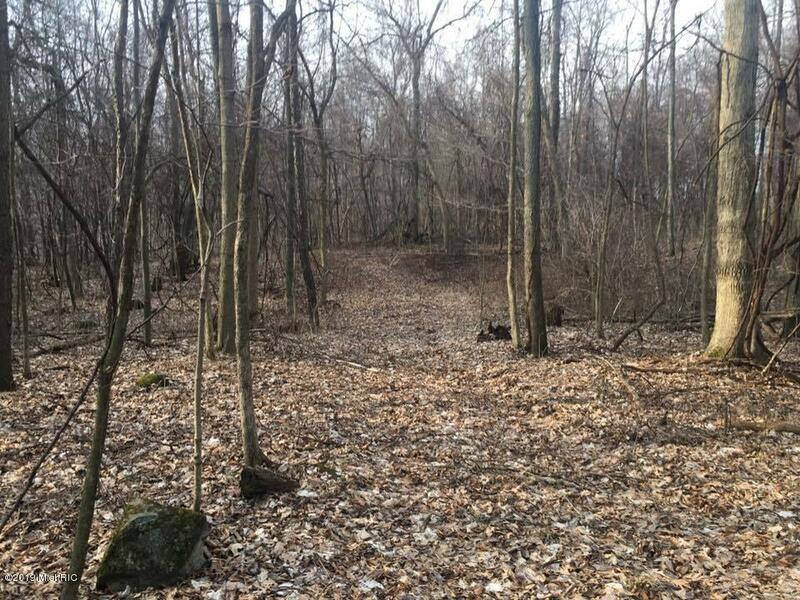 Here is 27 acres of woods, mostly rolling with a creek and ravine carving through it. Nestled in the middle of ag properties, making it a natural sanctuary! This 27 acres hunts more like a 40 acre piece. Located in the NE part of Hillsdale County.